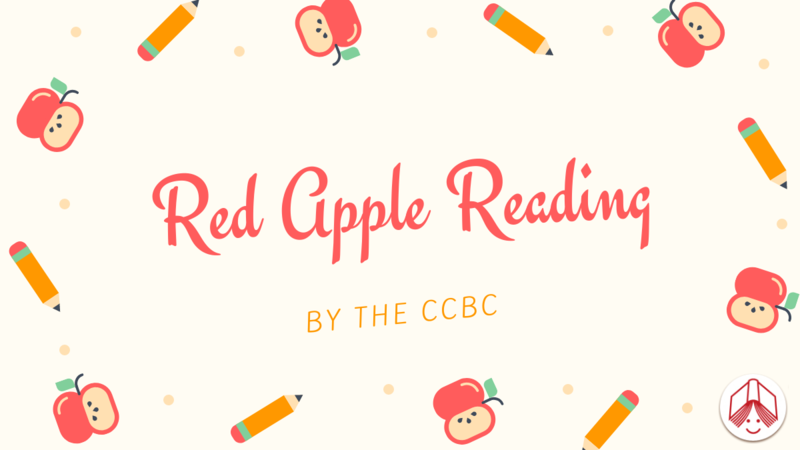 We are excited to announce the launch of Red Apple Reading, an online community for Canadian librarians and educators hosted through our official Facebook account. We wanted to create a space for educators to connect through their love of books for children and teens. 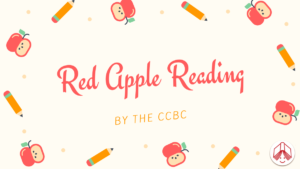 Users will find recommended books, share their own ideas, connect with educators from all over Canada and be a part of a community that loves Canadian literature. 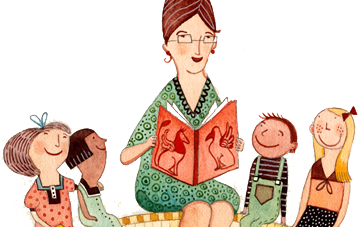 Ask questions, share your ideas and learn from educators you can trust. Join for exclusive content, contests and educator-focused discussions with fellow Canadian educators and librarians.